A community theatre in Cottage Grove will be remodeling soon, helped in part by a $40,075 grant. 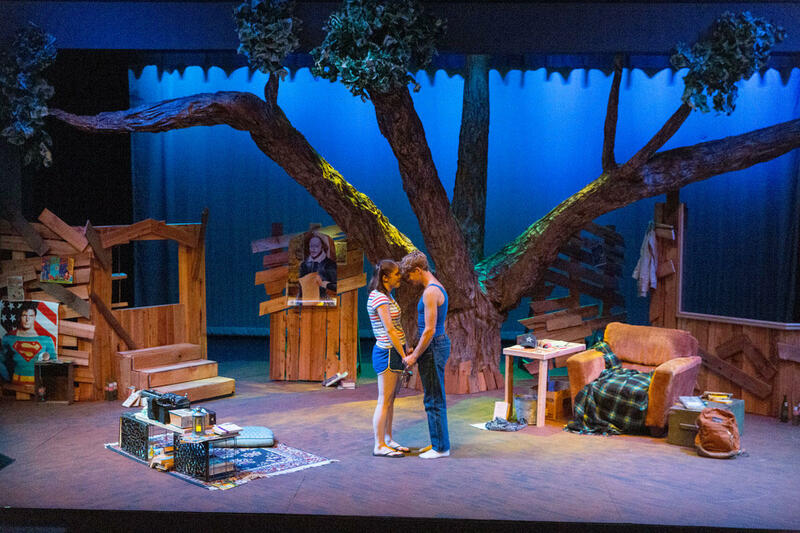 A scene from the current Cottage Theatre production, "Treehouse". The Oregon Cultural Trust has awarded money to a number of organizations, including Cottage Theater. Its executive director, Susan Goes, says they’ll use their award to upgrade technical and safety features, improve visibility for audiences, and add 50 new seats. 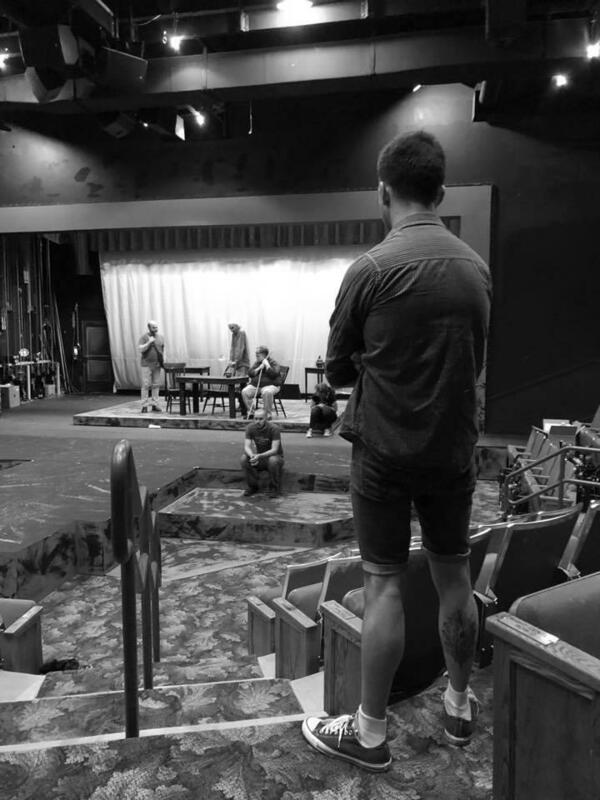 Joel Ibanez, director of the June 2018 production of "The Crucible" oversees an early rehearsal. 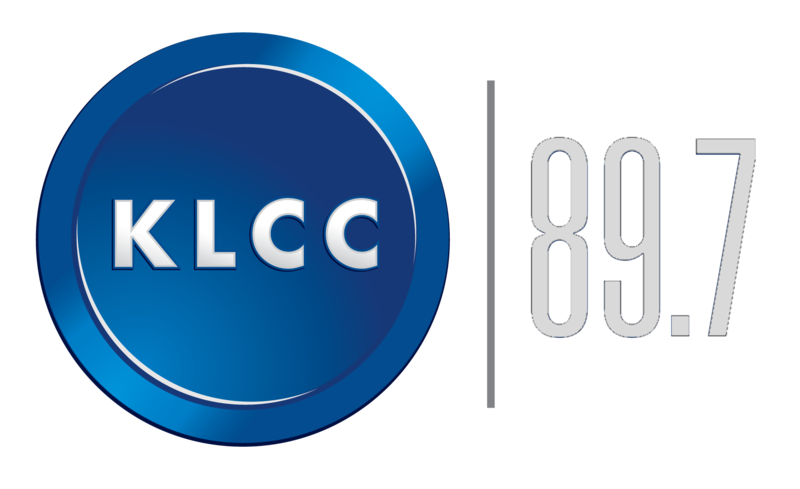 “We have about 80 performances annually, so if you multiply those 80 performances by 50 extra seats, there’s the opportunity for 4000 more people every year to enjoy what Cottage Theatre has to offer,” Goes tells KLCC. Goes says projected costs for remodeling may run up to $2 million. She says they’ll launch a fundraising campaign to build on the grant. Cottage Theater began in 1982. It was moved into its current facility in 1998. Oregon is unique among states, in having created a funding model for the arts, heritage and humanities through the Oregon Cultural Trust. Via tax credits, the trust supports statewide partners, tribal and county coalitions, and qualified cultural nonprofits. 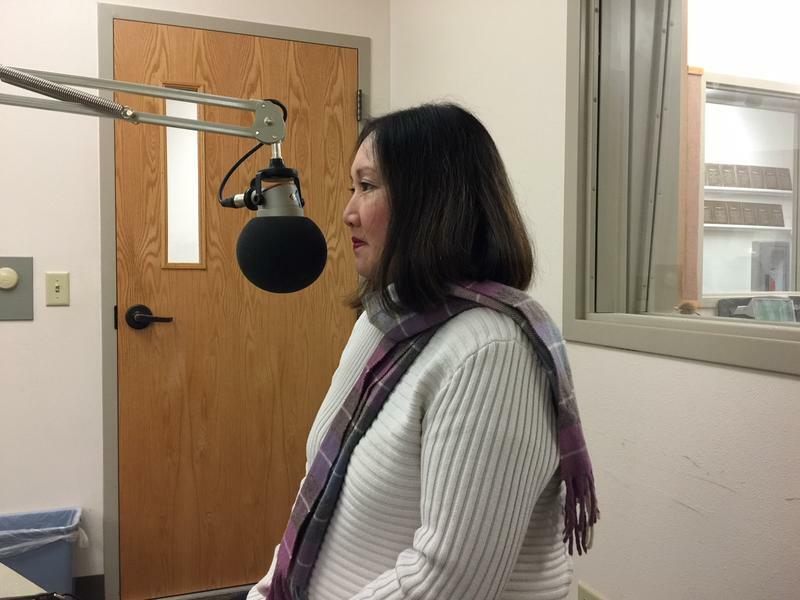 Arts and cultural organizations around the state will benefit from this year’s record-breaking Oregon Cultural Trust grants. The awards, totaling $2.6 million dollars, are up 30 percent over last year. 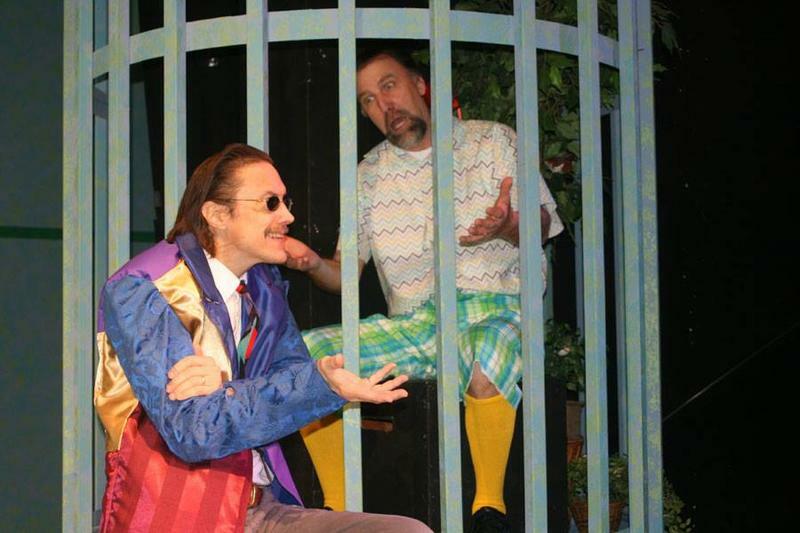 The Cottage Theatre merges Shakespeare’s classic comedy 12th Night with the music and culture of Havana, Cuba in the 1950s. Director Tony Rust speaks with Eric Alan about the creative merger, and whether or not the theatre can affect foreign policy. 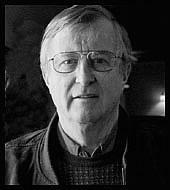 Oregon has just named its new Poet Laureate, Corvallis poet Peter Sears. He speaks with Eric Alan about his goals in expanding the program’s diversity, the role of imagination, and his forthcoming collection of new and selected poems.